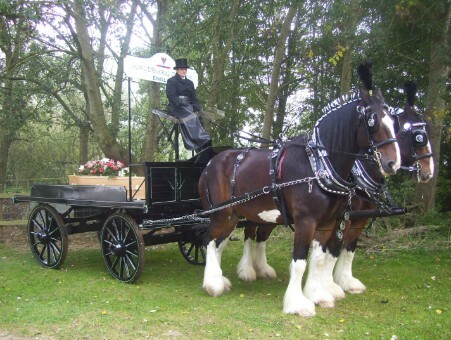 Above are the beautiful Waldburg Shire Horses, For hire. 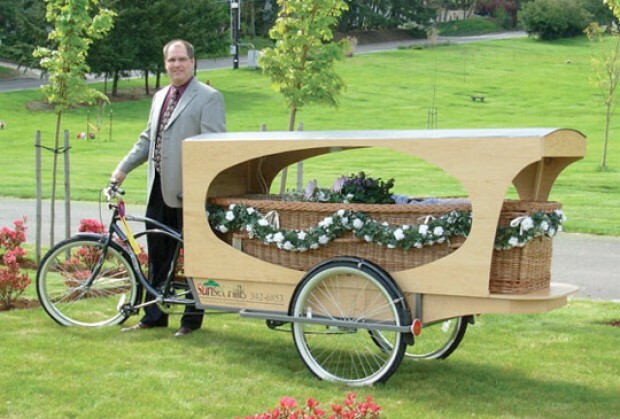 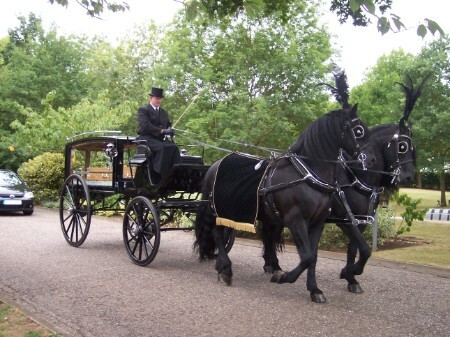 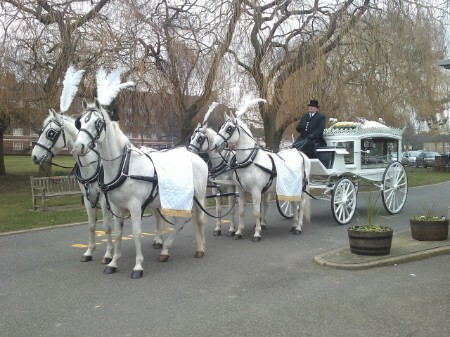 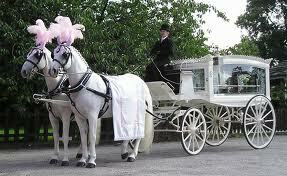 The Traditional Horse Drawn Hearse. 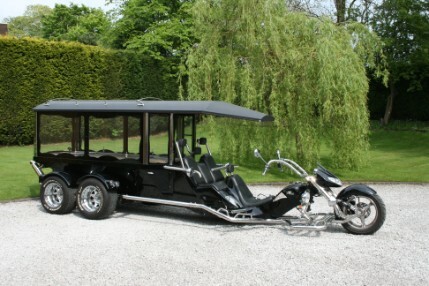 Something Different, Maybe for the Lady in our life. 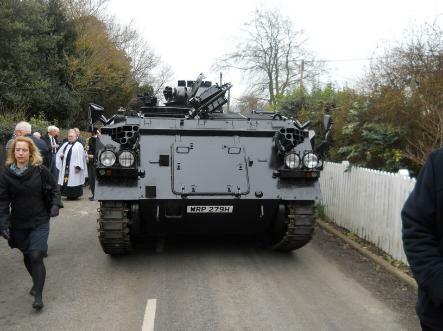 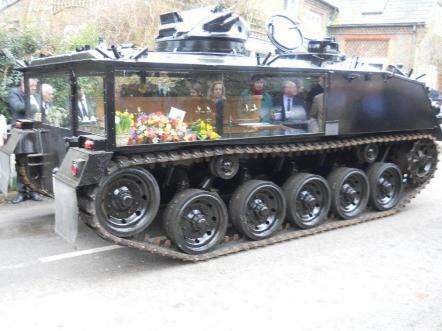 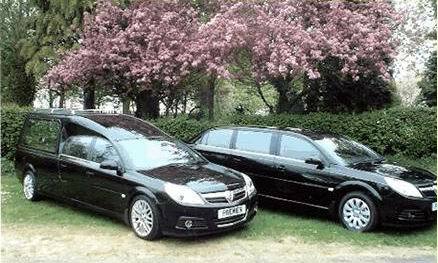 Hearse and Limousines are either new Vauxhall or Daimler cars. 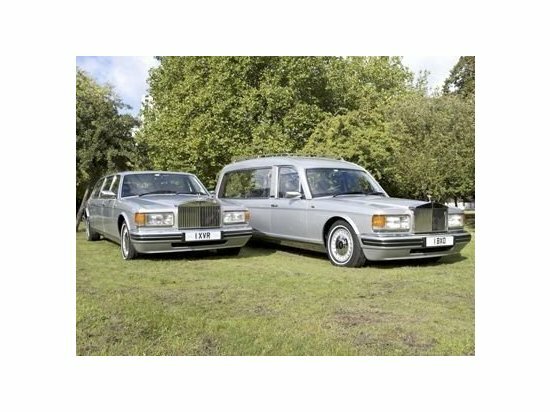 Rolls Royce Hearse & Limousines. 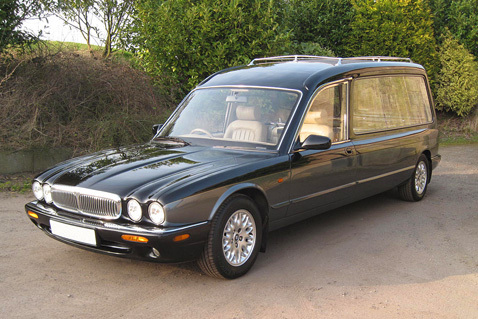 Cars of distinction. 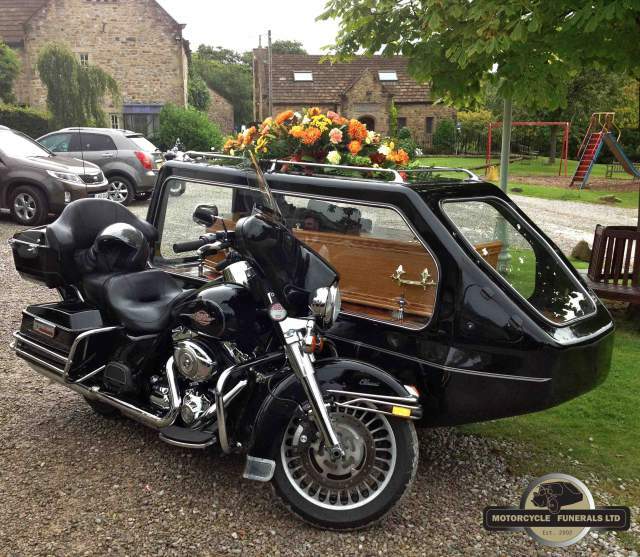 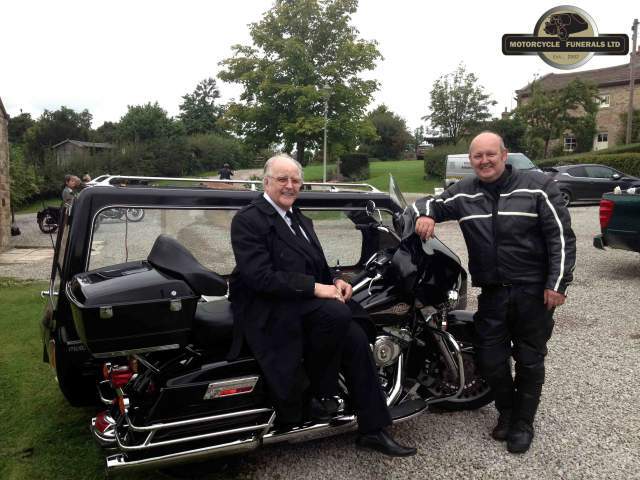 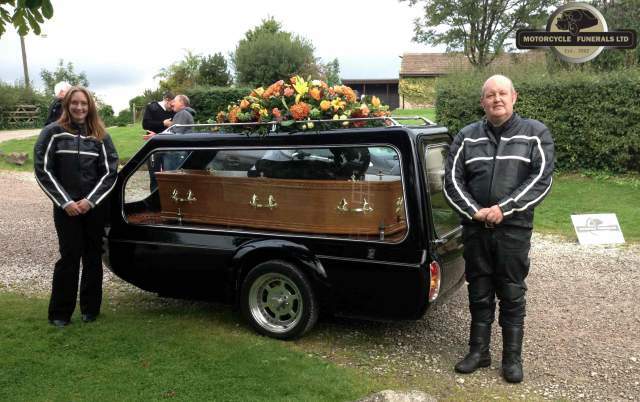 This Is the Actual Motorbike & Sidecar That Carried Alan Turner's coffin on the ITV Show EMMERDALE. 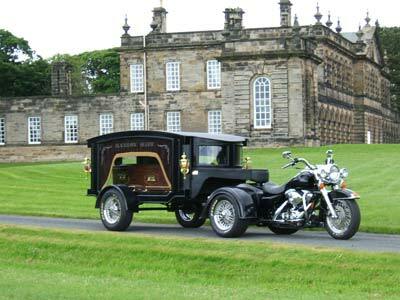 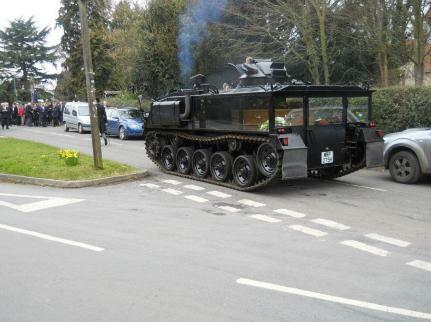 it is available for hire, for any fans out there.